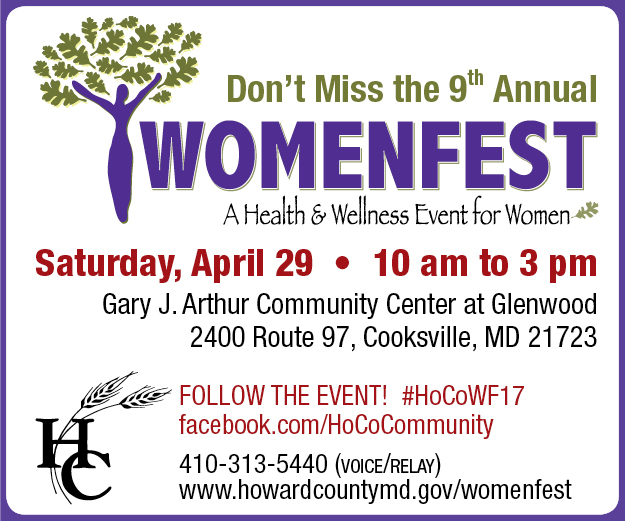 Meet our special guests including Ashley James, ABC2 News Anchor and other dynamic professionals. More than 100 vendors, entertainment, health, fitness, beauty and fashion experts, seminars and workshops. Free.